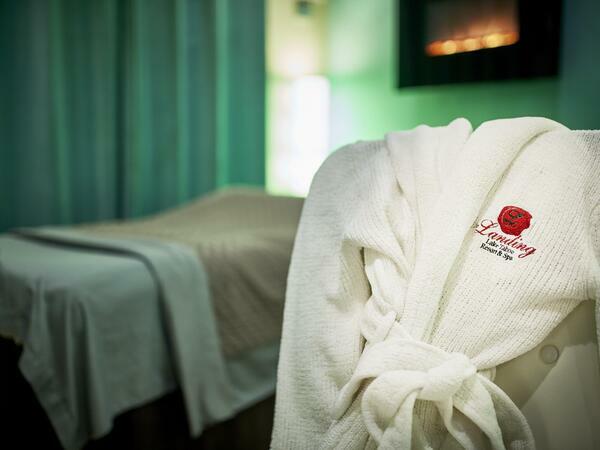 Gift yourself with a little “me time” and sneak away to The Spa at The Landing Resort. Infused with the beauty, serenity and tranquility of South Lake Tahoe, this elegant oasis offers an inspiring array of restorative spa treatments utilizing organic products and natural botanicals. 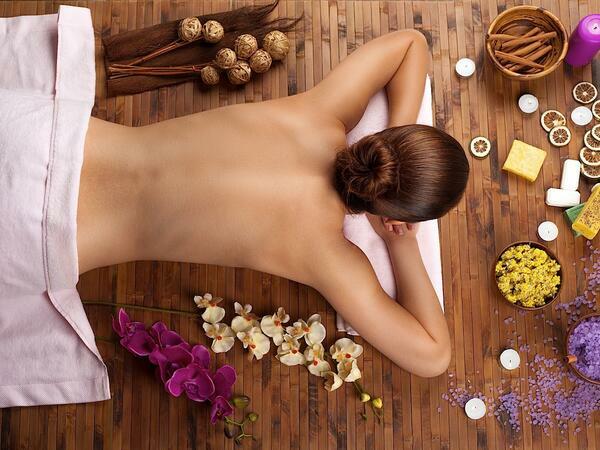 Give frazzled nerves a treat with a Foot Reflexology Treatment or a Scalp, Neck, and Shoulder Massage. Experience the mind-bending pleasure of a Deep Tissue Massage or Hot Stone Massage. Replenish with an Elevation Anti-Aging Facial or rehydrate with a coffee and coconut Body Wrap from our South Lake Tahoe spa. Your body will love you for it. In addition to four state-of-the-art treatment rooms with heated tables, The Spa at The Landing Resort welcomes you to enjoy a pre-treatment sauna or steam in the nearby Fitness Center. A relaxation lounge and showers are available, and the resort’s outdoor heated pool and Jacuzzi are available as well. Saturday - Sunday: 9:00 a.m. to 8:00 p.m. 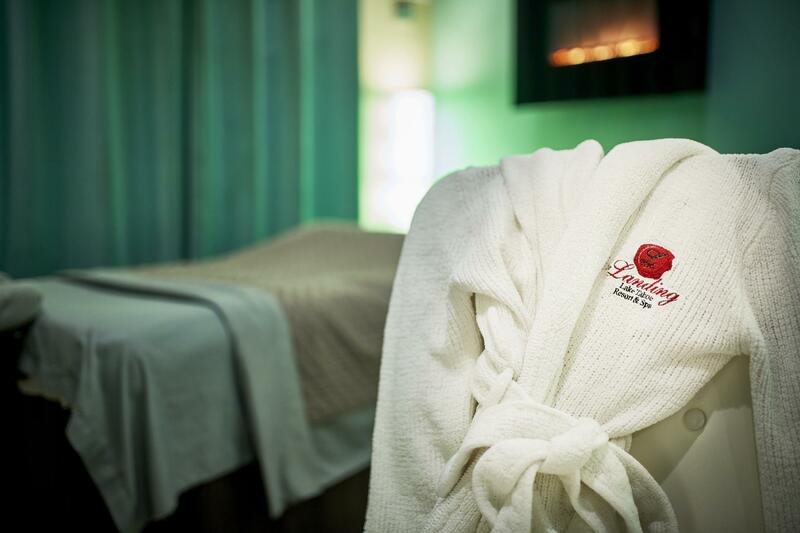 Whether celebrating your wedding day, honeymoon, or a special get-away vacation, we welcome you to indulge, relax and rejuvenate at The Spa at The Landing Resort. Our South Lake Tahoe luxury spa is also available for private use during your event. Let us design a custom package for you and your guests. Please contact us to arrange group services that cater specifically to your needs. Many of our treatments are specifically designed to soothe your body after enjoying Lake Tahoe's many recreational activities such as skiing, biking and hiking. Regardless of whether you are looking for a relaxing, well-deserved pamper day, or a specific treatment after a day of adventure, we are happy to customize your day spa experience. Take your South Lake Tahoe spa experience with you. Our skin care line, body treatments, and other sumptuous products used by our therapists and aestheticians are available to take home or enjoy in your guestroom.